This machine can produce all kinds of spun lace non wove fabric wet tissue,hot air cloth,Air laid paper,etc. 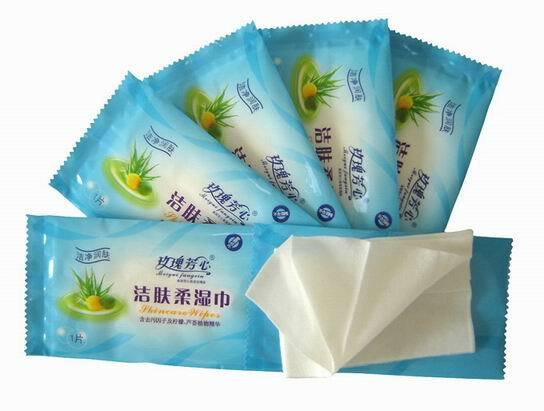 1 pieces/bag wet tissue,Aviation wipes,Restaurant wet wipes,are wipes,and traveling wipes,and so on. 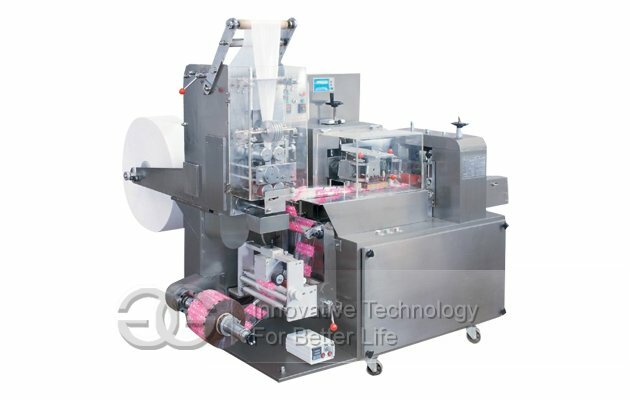 This Single Wet Tissue Packaging Machine adopts the servo control motor,introducing Germany technical controlling system.Compare with the other domestic or abroad frequency motor or frequency converter,it is more intelligent,and more higher packing accuracy,the adjustable range is large,accuracy controlling system,low waste products rate,perfect stability.Due to adopt the advanced full opening box structure,rotary structure can is clear in sight,maintain and fix is more convenience.This machine can finish:wet tissue folding.adding liquid,dispatch cutting,packing,printing and so on,it is a automatic wet tissue packing machine. 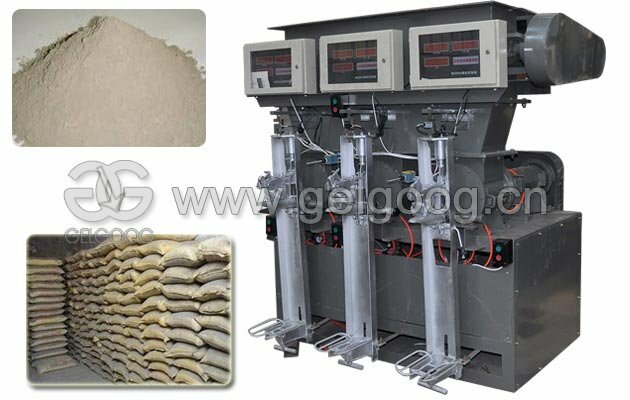 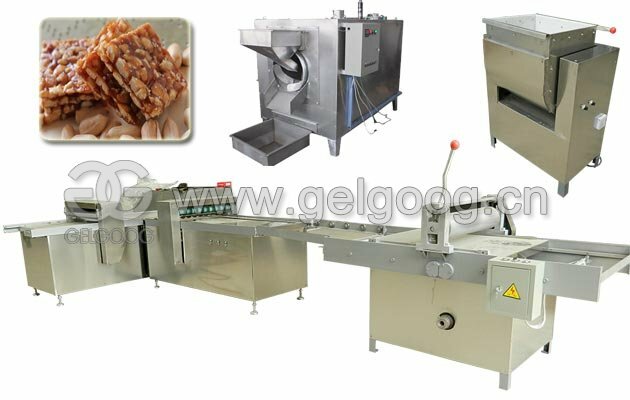 It is suitable for packing in the wet tissue production plant.The finished products can be varies.Customer can choose to pack different size wet tissue,because the packing size can be adjustable on the machine.We are always offer upgraded equipment so that can be more competitive in the market. 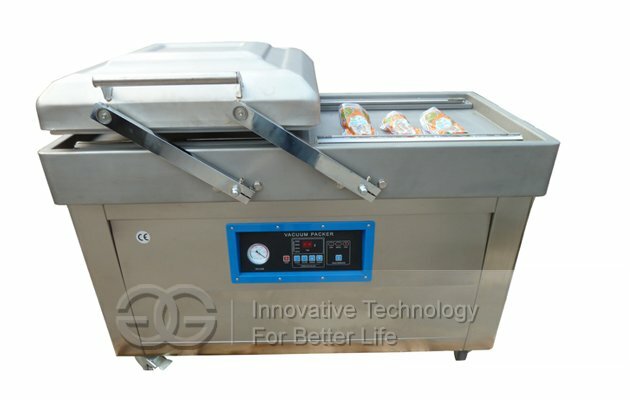 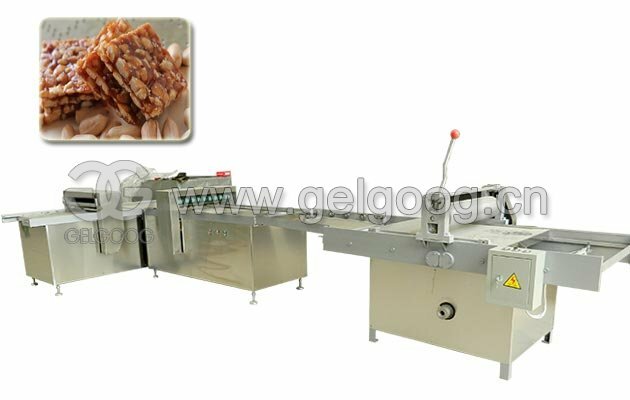 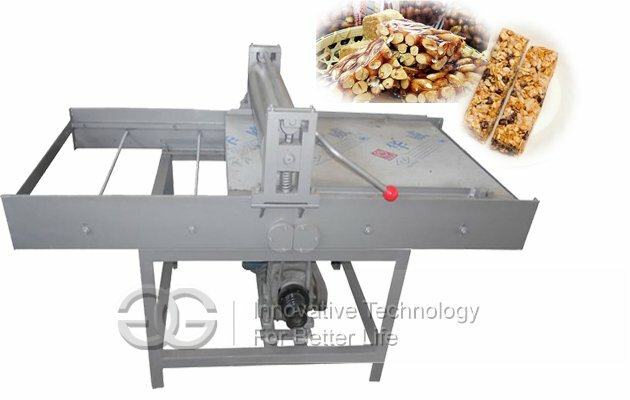 3.This machine has the high packing speed,can save the labor,finished products more neat. 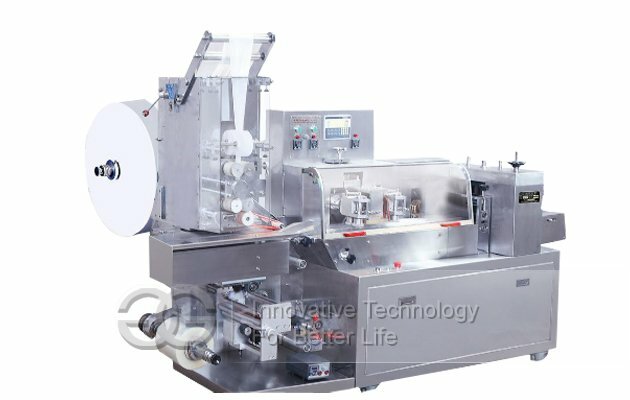 4.The packing size can be adjustable on the machine,so that customer can choose to pack different size wet tissue,we also can customize the parts on the machine according to the requirements of customers.As long as customer can come up with their ideas,we will listen to customers,and make a new design.